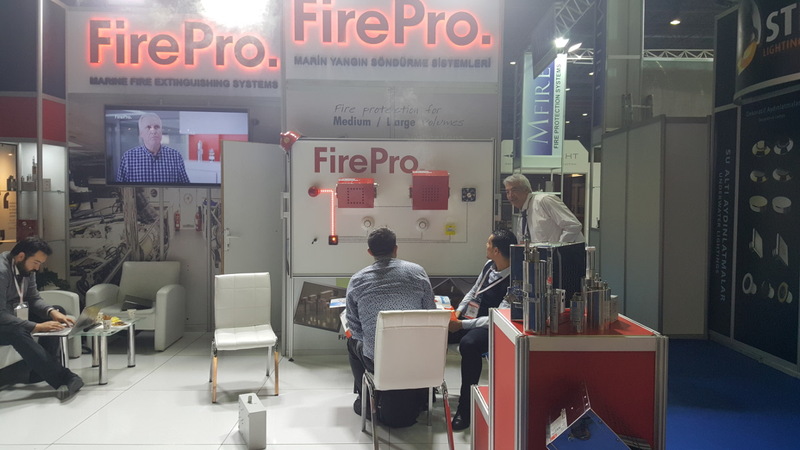 FirePro, in coordination with its official partner in Turkey, SISAR, participated at the CNR Eurasia Boat Show held on an impressive 85,000 square meters venue in Istanbul from 23rd February to 3rd March 2019. 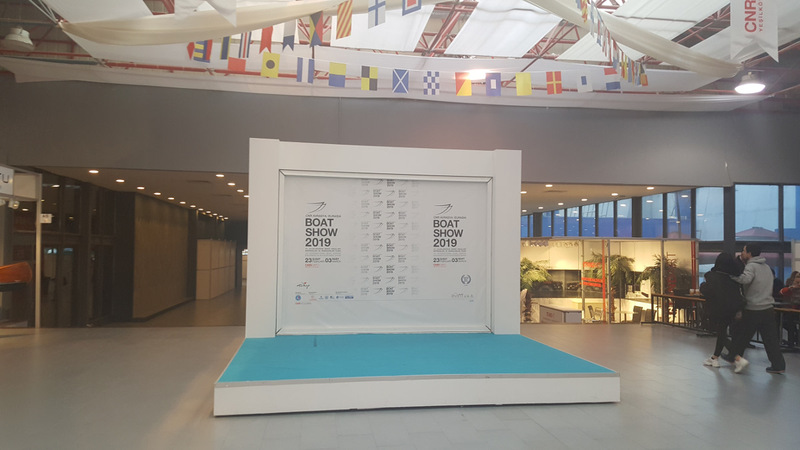 The CNR Eurasia Boat Show is organized by Pozitif Trade Fairs in conjunction with the Turkish Marine Industry Association (DENTUR) and welcomes in excess of 1500 leading brands from the global marine industry. This year the visitors took advantage of the opportunity to view a spectacular array of vessel types, including super-yachts, mega yachts, trawlers, sailing boats, speed boats, and cruisers. Augmenting the Show’s diversity was the vast range of complementary water sports equipment, such as jet skis, fly boards, canoes that was also on display. The SISAR Management and Engineering team and FirePro Business Development Manager, Mr. Nikolaos Argyropoulos presented the FirePro Marine System and Solutions, as well as the latest FirePro Technology that were on display on our meticulously prepared and impressive stand that drew a number of very favourable comments. Marine industry professionals took as was expected a very strong interest in the FirePro technology especially in its applicability in their particular sector, leading to a number of new collaborations. FirePro wishes to thank Mr. Bugra Coskunsu, General Manager, Mr. Sabih Coskuncu, Owner of SISAR, as well as the entire team for their outstanding support, hospitality and continuous efforts to promote the FirePro brand in the Turkish Market.